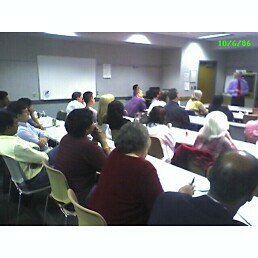 We welcomed 50 attendees at NYS DOL for our October 2006 user group meeting. John Norton, Chief IT Architect, David Palmisano, Director of Enterprise Architecture and Application Support Services and Joe DeGiule, NYS DOL WebSphere Guru, presented a high-level overview of the NYS DOL agency environment and provided an Architectural Overview of WebSphere and its deployment and utilization at NYS DOL. 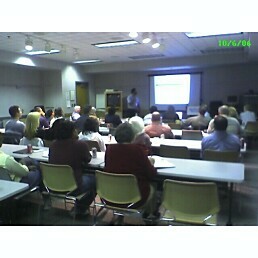 We would like to thank everyone who attended the October 6th meeting, and would like to invite everyone to our next meeting.